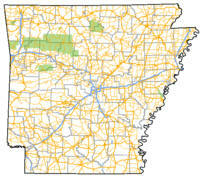 Looking for Fast Internet for your home and business in Arkansas Country? 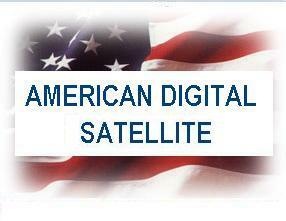 Top 10 reasons you should choose Satellite Internet by American Digital Satellite. Satellite Internet Connection Technology In order to have a satellite Internet connection in your home, you will need to have a satellite dish (antenna) attached to the roof of your home and a satellite modem connected to your home computer.